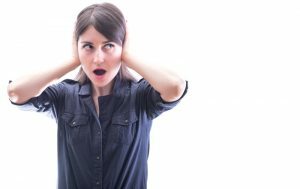 Farmington, NM Heating & Air Conditioning Blog | Robbins Heating & Air Conditioning, Inc.
We’ve all been there, right? Sniffling, sneezing, and watery eyes make it quite difficult to enjoy the warm weather. During the spring, allergens are floating around everywhere and can even make their way into your home, making impossible to escape. So what do you do? Installing an air filtration system is one of the most effective ways to reduce the number of indoor air contaminants in your home, significantly improving your indoor air quality. 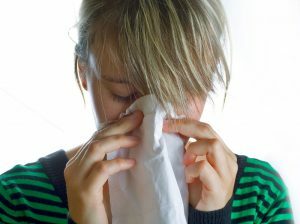 In addition to mitigating allergy symptoms, air filtration systems offer a wide range of other benefits. Keep reading below to find out more about how air filtration systems work and what the benefits are. 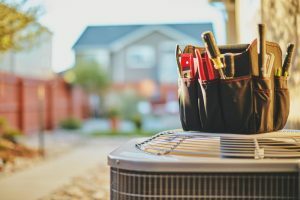 You might discover that your air conditioner is in need of repair when you turn it on for the first time this summer. Your system worked hard throughout the entirety of last summer to keep you and your family cool and comfortable. But all this hard work can put a lot of strain on your system, and eventually, the components that keep it running smoothly can wear down and break. Over the winter, these issues can go unnoticed, as you begin using your heater. 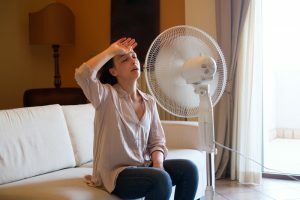 So, when you turn on your AC again, all of the problems that were ignored will resurface, warranting a call to your local HVAC company. 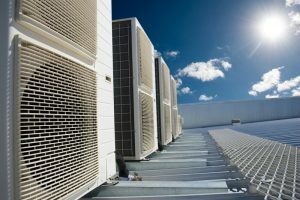 Therefore, is important to be aware of the signs that suggest you need AC repair in Farmington, NM, and below we have listed a few of them. Keep reading to learn more! No matter the time of year, it pays to have a great thermostat in your commercial space. If you currently own an older, outdated model, it might do you well to consider an upgrade. Today’s modern thermostats are capable of so much more than traditional ones. 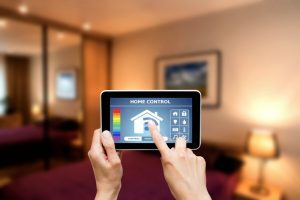 In fact, advanced thermostats, also known as smart thermostats, have completely changed the ways in which business owners can interact with their heating and cooling systems. With so many great choices on the market today, it is important to consult with a professional HVAC technician about your options and to find the thermostat that will best meet your needs. There are many benefits of upgrading your thermostat, and below we have listed quite a few of them. Keep reading to earn more. Imagine we still carried brick-sized cell phones, stored our photos on a floppy disk, or watched our favorite movies on a VCR? These outdated technologies have become obsolete for a reason: they’ve been replaced by newer, more functional and effective devices. This same principle applies to all of the systems in your home, such as your air conditioner, heater, and yes, your thermostat. 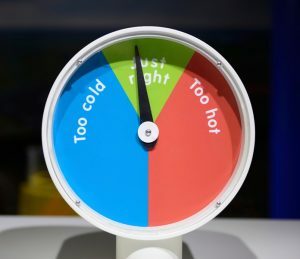 As you know, your thermostat is responsible for maintaining a comfortable temperature inside your home, which is an important and necessary function. However, today’s smart thermostats can do so much more than that. We can bet that many of you are wondering why you would ever need a thermostat that can do more than just set temperatures. Of course, you can keep things basic, but a smart thermostat offers a wide range of benefits that can save you money and frustration. Keep reading to learn more about the advantages of installing a smart thermostat in your home. 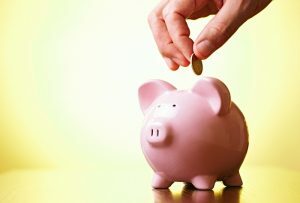 If you are looking to save some money during the holiday season, consider a furnace tune-up! That’s right, taking the time to ensure that your furnace is running as efficiently as possible will decrease the amount of money you spend on heating costs, giving you more money to spend on gifts for friends and family (or to keep for yourself!). Either way, an efficient furnace means more money in your pocket. There are a number of ways in which an HVAC professional can help you increase your furnace’s efficiency. Investing in regular furnace maintenance in Farmington, NM can extend your system’s lifespan while maintaining a high level of performance. Below, we have provided you with a list of tips and tricks to improve your furnace’s efficiency.